Fine motor development is a huge part of a preschooler´s development. Find ideas and resources here! Fine motor development is extremely important for your child to succeed in Kindergarten and beyond. 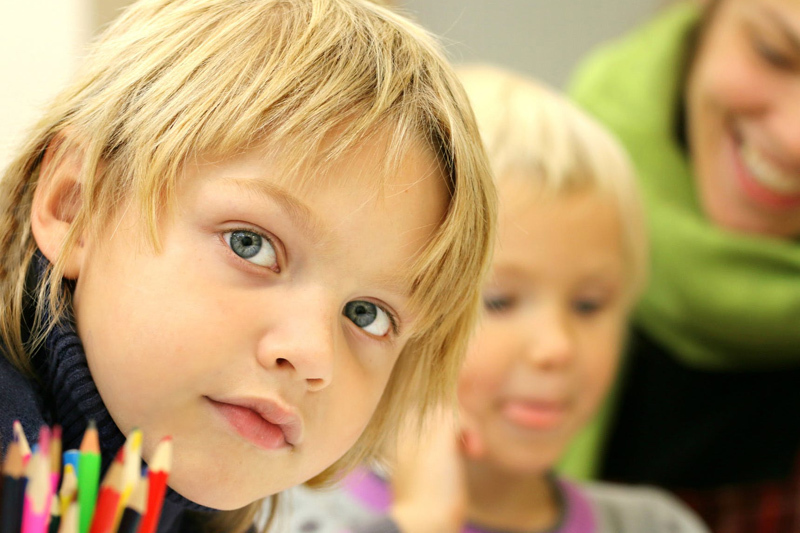 Recent research shows that a child’s fine motor development when entering kindergarten is highly predictive of their future success in reading and math.